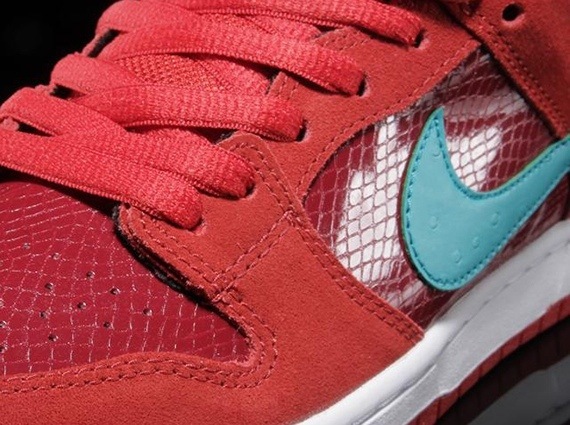 Nike SB Dunk Low "Red Snakeskin"
The Year of the Snake might be officially over but that’s not stopping the folks over at Nike SB from releasing more Snake inspired SB’s like this upcoming Dunk low. 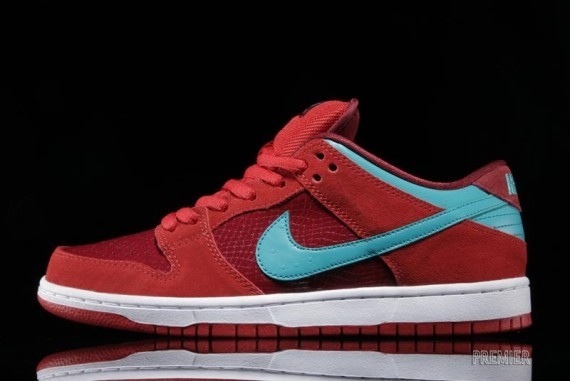 The fresh pair sports a suede look while faux snakeskin and teal accent the entire model. For those into red sneakers, these make a great addition to your collection. Scoop these up over at premier.